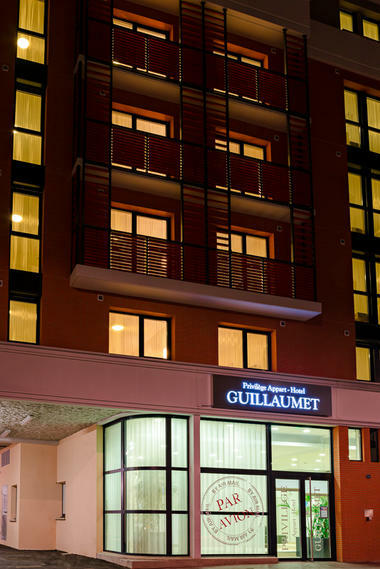 Ideal for business or leisure stays, the Apparthotel Lagrange Toulouse Saint Michel is just 160 meters from the Saint-Michel metro station, a 10-minute walk from the Natural History Museum and a 25-minute walk from the hotel. Of the exhibition grounds. It offers a fitness room and badminton and petanque courts. The apartments and studios at Apparthotel Lagrange City Toulouse Saint Michel feature an LCD TV. Each one is air-conditioned and equipped with a private bathroom. Wi-Fi is free throughout the property and private parking is available at an additional cost. The Pont-Neuf and the Georges Labit Museum are a 20-minute walk away.